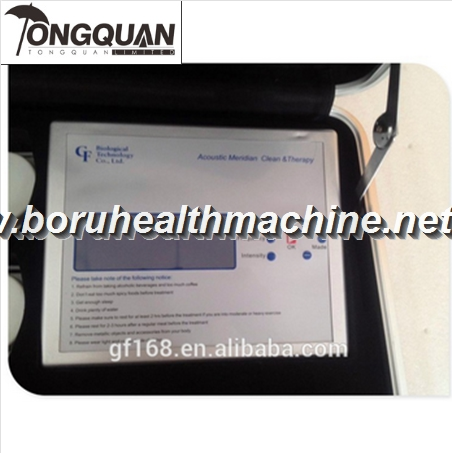 Especially for chronic disease . 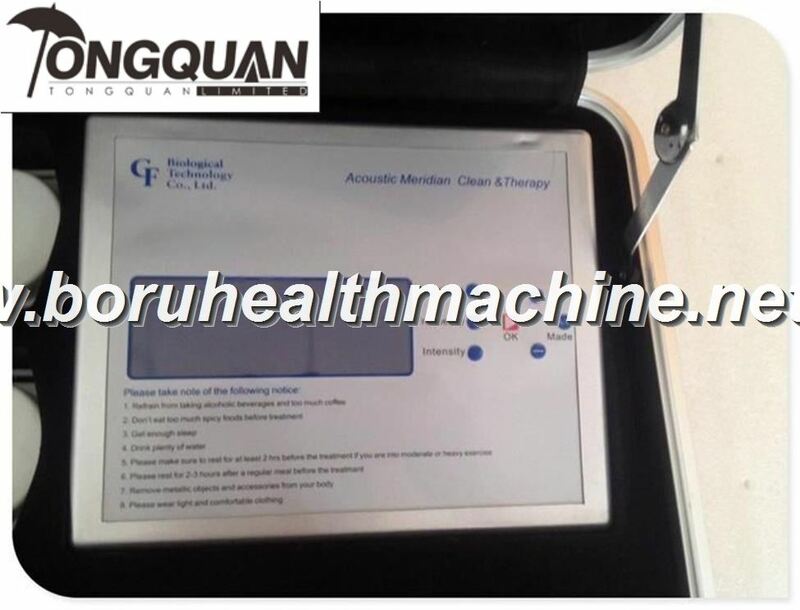 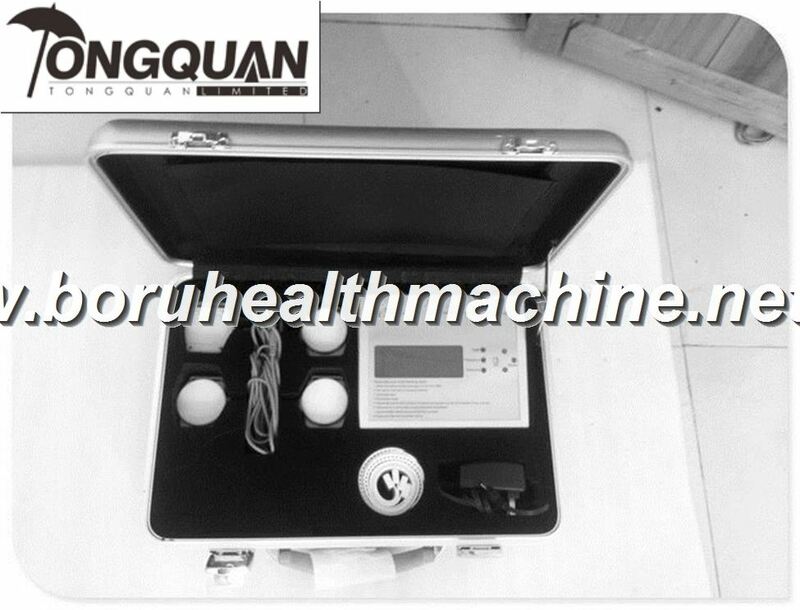 This machine is an Acoustic therapy .output adopt those trditional chinese accupunctue method to make massage our body: press dot ,knead push our body method to let electricity penetrate into our body to finish our therapy . 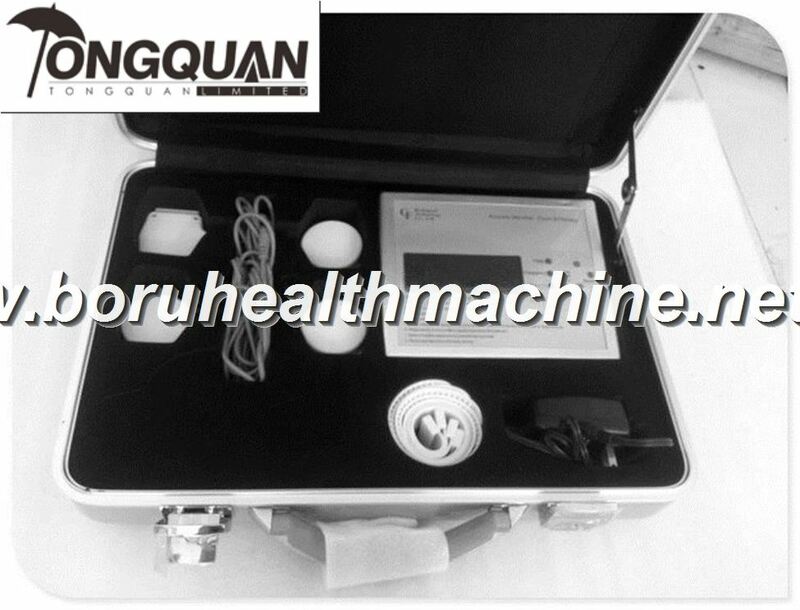 our body can get full adjustment and full refresh and return to health condition .